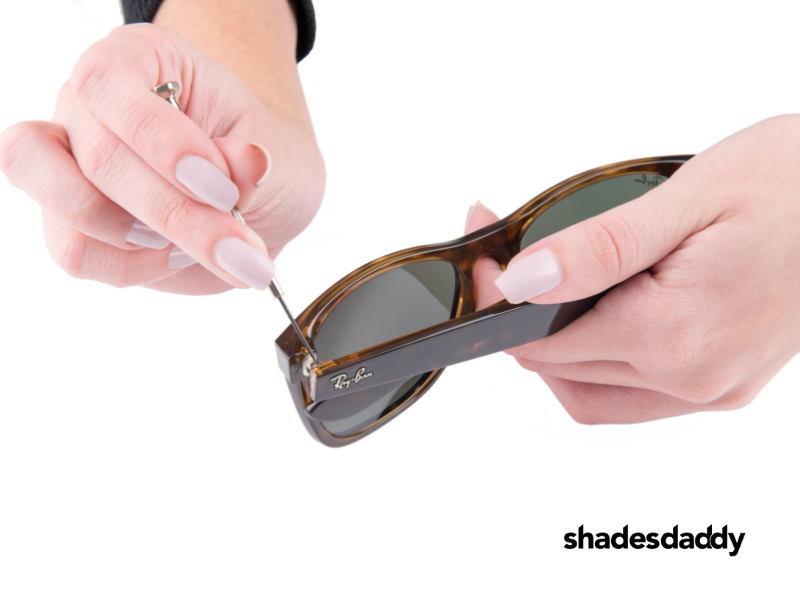 Replacing the temples on acetate frames usually costs a lot less than replacing the whole pair of sunglasses. 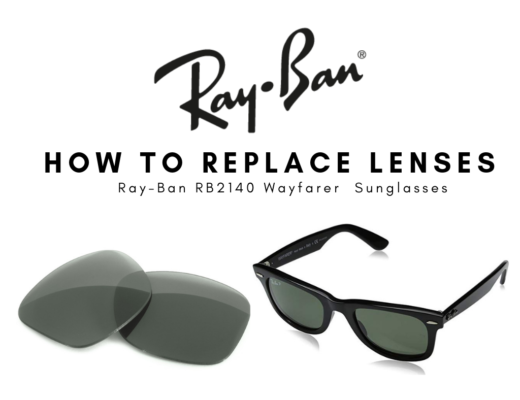 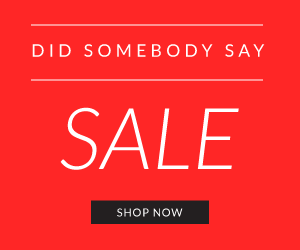 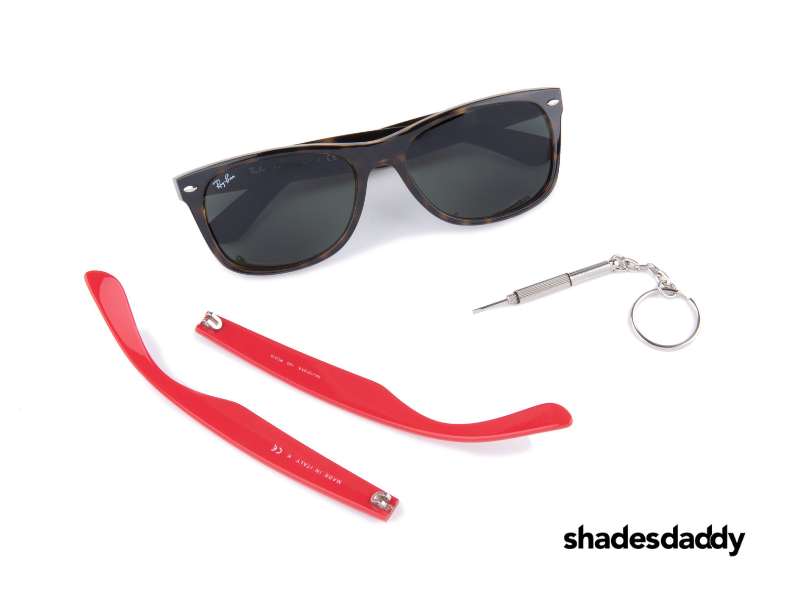 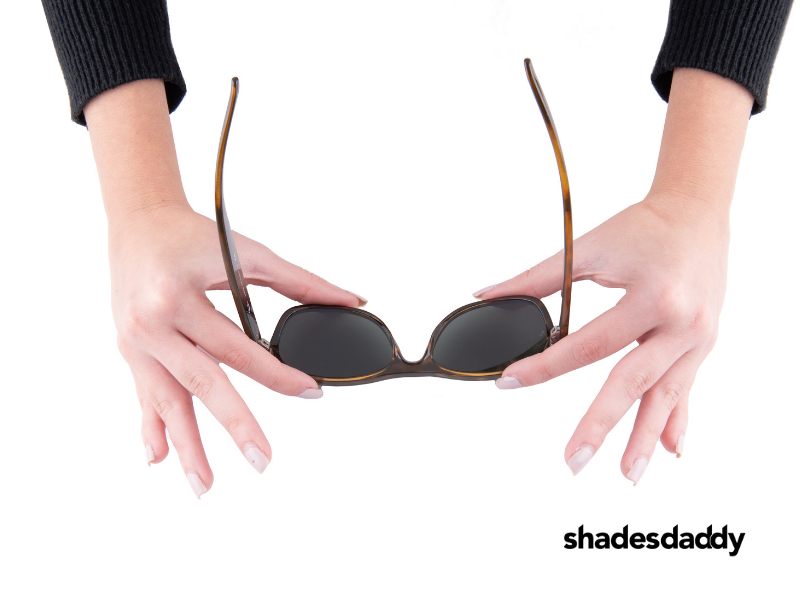 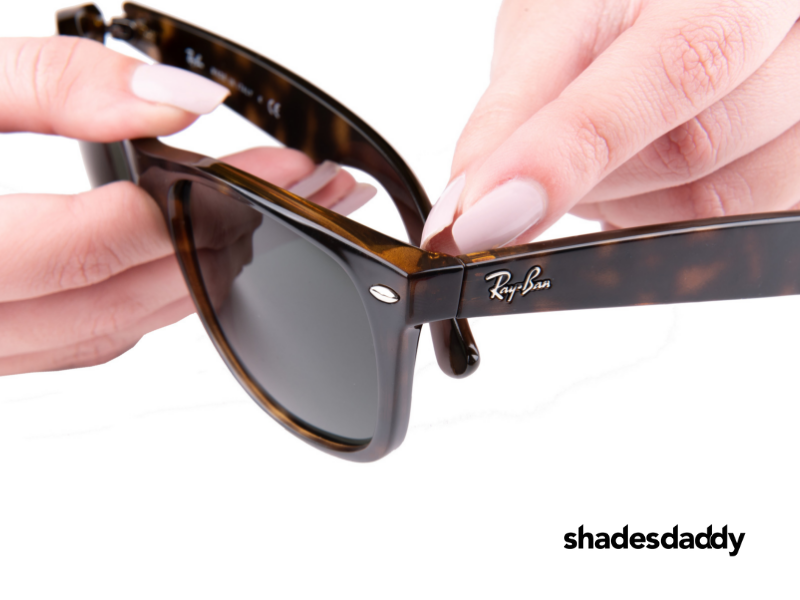 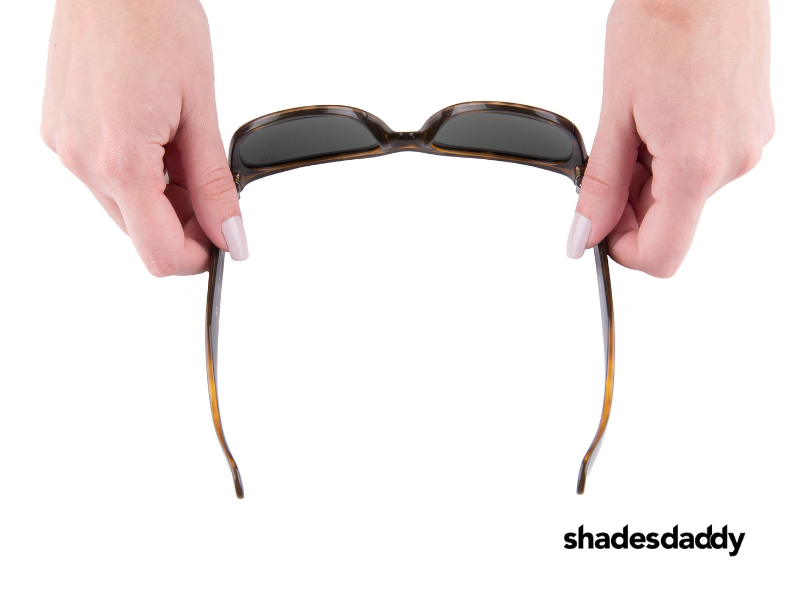 Once you’ve purchased replacement spectacle arms for your Ray-Ban sunglasses, you’re just a few simple steps away from having a fully functional pair of sunglasses again. 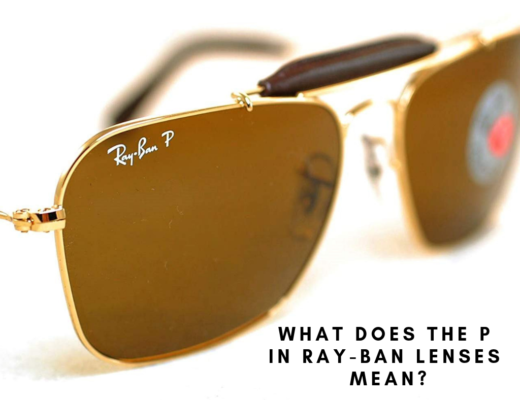 Ensuring the temples are horizontally aligned and close properly. 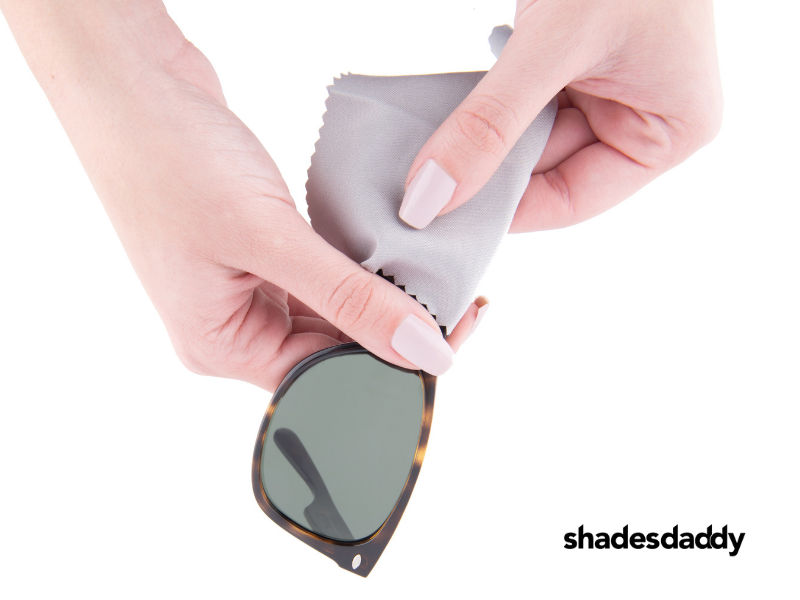 Gently polish the frame and lenses with a microfiber cloth.